The Cochrane database is well known. 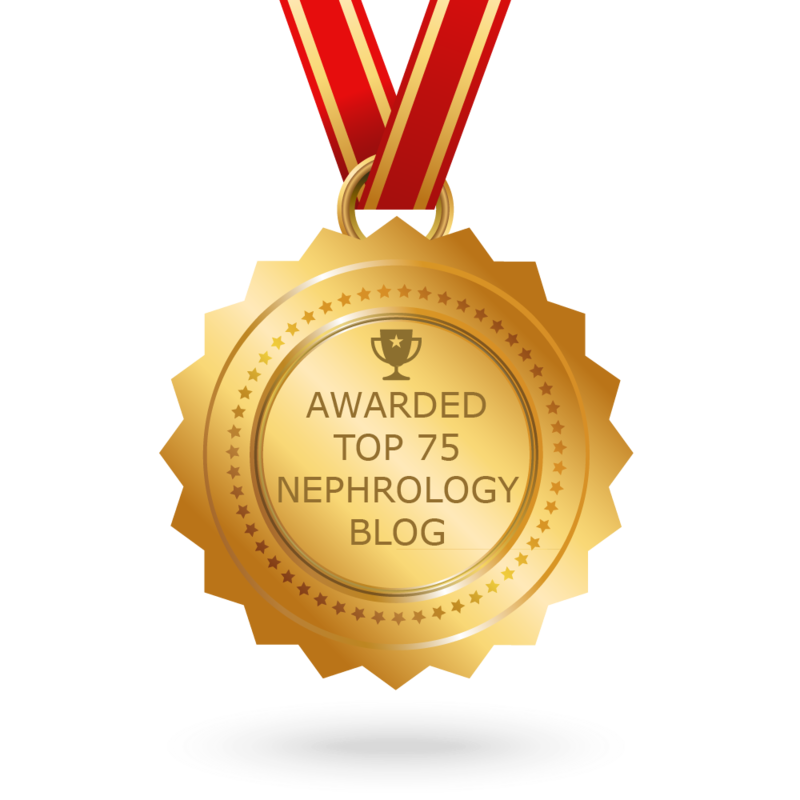 There is a Cochrane Renal Group and their latest newsletter is online now as well. Click here for the link. 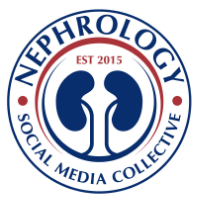 Check out the renal group at this link.